Researchers at the Morgan Library & Museum in New York are capturing the smell of its old books to reconstruct the building’s 1906 aroma. 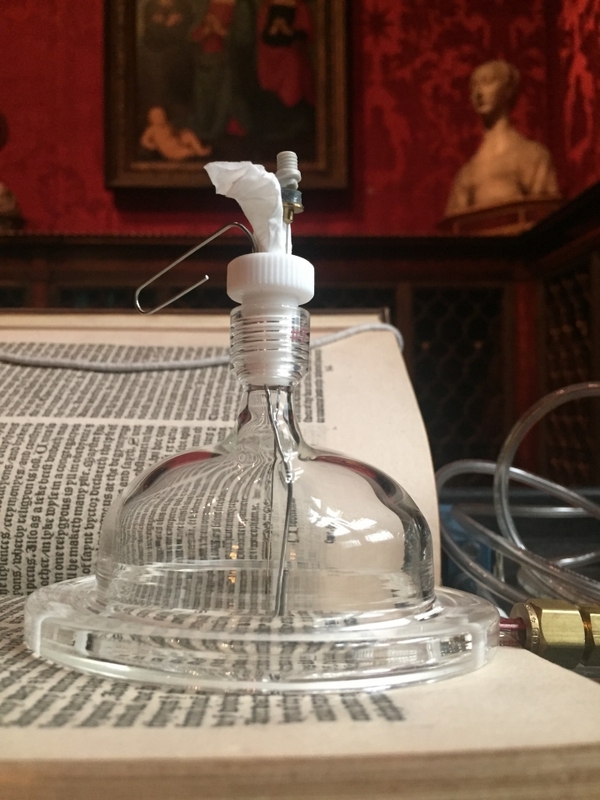 “There is no single old book smell, and I associate that typical smell with a book that hasn’t been in a stable environment,” said Christine Nelson, curator of literary and historical manuscripts at the Morgan Library & Museum. And stability is a major concern for the Manhattan institution with its incredible collection of books dating back to the fifth century. Nelson and a group of students from the Columbia Graduate School of Architecture, Planning and Preservation (GSAPP), who gathered in the Morgan’s conservation lab, were deeply inhaling the scents of a selection of old books to consider what the place may have smelled like way back in 1906, the year that John Pierpont Morgan’s stately McKim, Mead and White-designed library was completed.